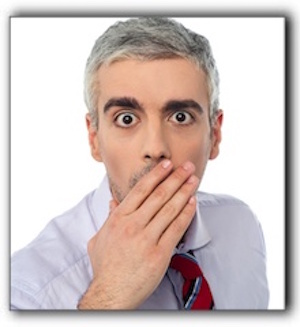 Losing Your Adult Teeth In Juno Beach, Florida? 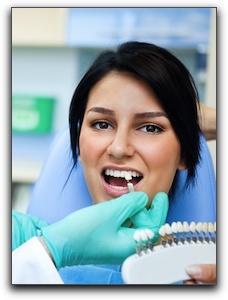 Weinberg Dentistry wants to offer you some easy hints when caring for your teeth. 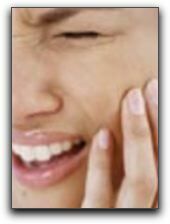 Tooth sensitivity can be a signal that something is wrong. 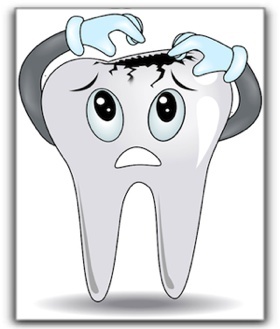 It may be caused by periodontal disease or bacteria build-up in a crack of a tooth. If you are a middle-aged (or older) Juno Beach resident pondering ways to improve your appearance, restorative dentistry at our practice can help you turn back the clock by creating a youthful smile. In addition to providing comprehensive examinations and deep cleanings for our Palm Beach Gardens patients, we perform all types of restorative dentistry. 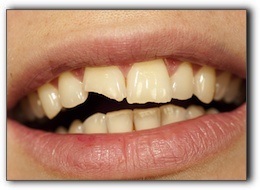 Every Palm Beach Gardens smile makeover patient requires a somewhat unique combination of cosmetic dental procedures. Call us to see which combination is right for you. 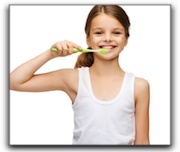 Is there anything else a concerned Jupiter parent can do to promote children’s oral health? Yes! 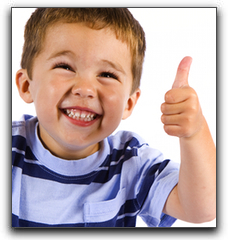 Have children use an oral rinse that contains fluoride. 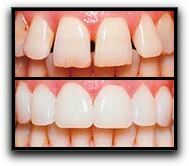 Call Weinberg Dentistry to learn more about Juno Beach porcelain veneers. 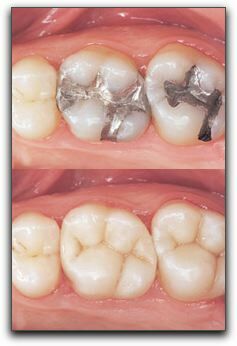 It is the first step toward your dazzling new smile!